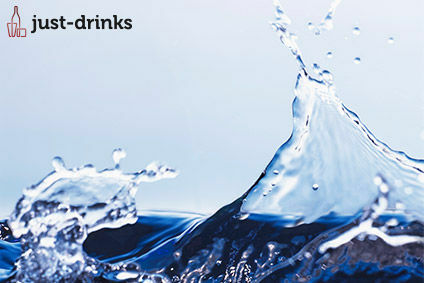 Bottled water may replace coffee and tea as the second largest beverage product category behind soft drinks by 2004, according to estimates in a recent report. And a key factor in the growth of the sector has been health concerns over tap water. The report, called The U.S. Market for Bottled and Enhanced Water by packaged Facts, states that consumer fears about arsenic levels in the water supply, as well as concerns about municipal water purification programs, have created the publicly held perception that tap water is unsafe.